PÄS | project art school – Think Neighborhood. It all started with a BLOG! In May 2008 I decided it was time to document my M.F.A. process which started in January 2008. 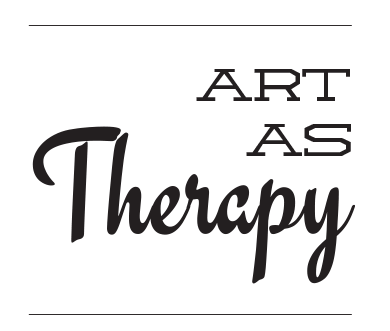 One semester deep, a lot of mixed emotions surfaced into a blog called “project art school.” One year after that, I found myself confused, misdirected, and more unmotivated than ever. I withdrew from my course work in May 2009. In August 2009, we returned from a month-long roadtrip camping up the pacific coast. It was that journey and our experience in Seattle which influenced the birth of project art school in brick and mortar. It would start by catering to my very own people — art students. The idea was to have pre-packaged supply kits for lower division art courses, a place to ask questions and have open forum on anything art or school-related. We had no idea what we were doing. Certainly we knew we loved art. Recreational art was the only type of art we knew. Thankfully, that’s the only type of art that exists in our world. Art as escape. As recess. As expression. As therapy. And as a means to nourish the soul. It was a crazy dream, and we said “Yes!” We opened shop within the Carpe Diem Experience at 115 S. Harbor Blvd. in downtown Fullerton for a year before moving into the warehouse we now call The Magoski Arts Colony at 223 W. Santa Fe Ave. Rather than a store, we became a gallery and workshop studio. It wasn’t long before ‘project art school’ turned into ‘PÄS.’ PÄS is pronounced PAUSE, and our mission is to Do Art, View Art, and Love People. We have gone through many trials. Changes. Moves. Doubt. Confidence. Acceptance. Lessons. Uncomfortable situations. But with all that, we’ve found our community. 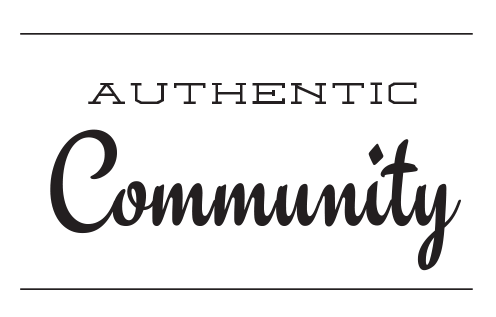 To us, that is what community is. We didn’t plan any of it. We just surrounded ourselves with artists who view this world a little different. Artists who repel complacency. Who seek. And seek. We’re growing up with our community, with art, with love. 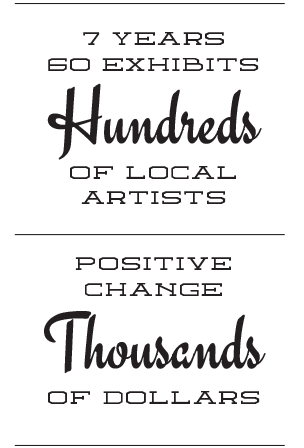 In addition to throwing art shows and meeting great local artists, we were still able to support local charity organizations while also being supported by our community! Everyone wins. For 7 years, our exhibits impacted the local community for positive change. But anyone can throw money at a cause, the positive change has happened in us and in the artists we share life with. Today project art school is the private studio of Brian and Kristy Prince. Check out the Archive of past shows as well as recent art sightings we come across. 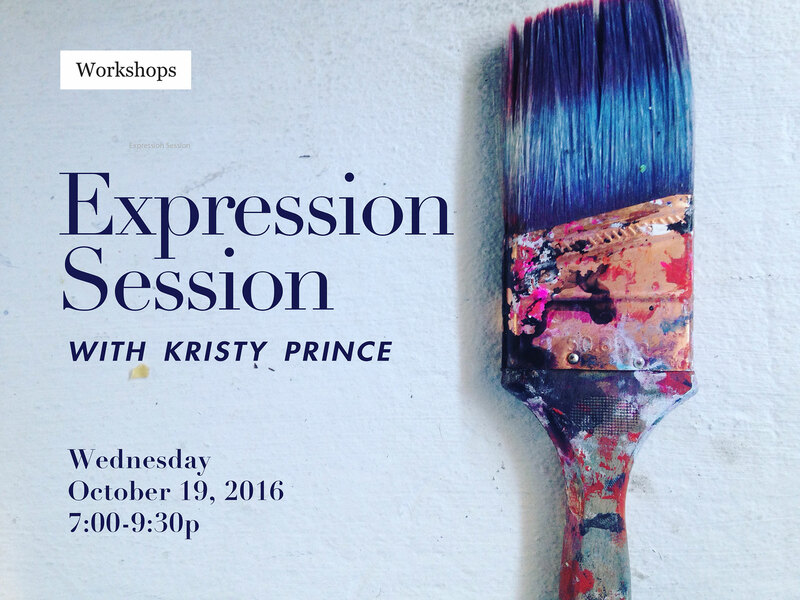 In this one-night workshop you will express your Right Now, creating a 12″ x 12″ canvas with paint and collage. You will give yourself permission to “BE” in the moment of today, while playing with color and texture. This is an opportunity to experiment and play, rather than having to “know how.” No art experience necessary, just come, let go and have fun! Everything you need will be supplied but feel free to bring anything you may want to use for collage or inspiration ideas. 223 W. Santa Fe Ave. Copyright ©2009-2016 PÄS | project art school. An experiment of the primate design studio.